Cafés have been mushrooming in Malaysia, especially in KL and the rest of the Klang Valley. But mushrooms have short life spans. Specialty coffee houses open, exist for a short time, and die. The next day, you’ll see another café has taken over the shop – but you know the chances of it lasting are small. And I don’t believe the issue is competition or marketing. No, I believe the key to changing this lies with our baristas. 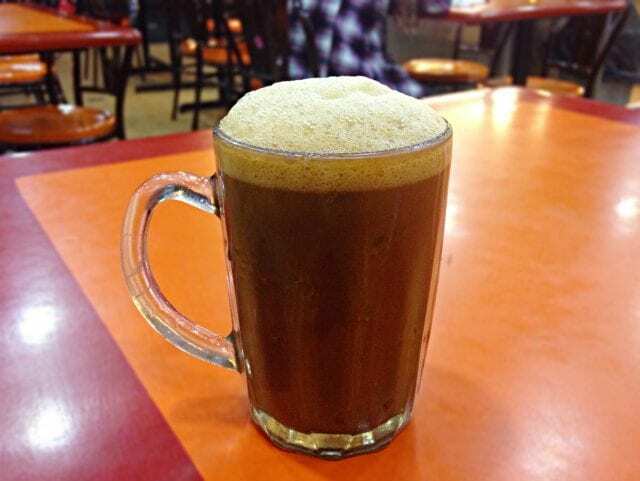 You’ll hear these traditional coffees being asked for all day long in kopi-tiam (traditional coffee shops) and at mamak stalls (Tamil Muslim food stalls). Kopi-O is black Robusta sweetened with sugar. Kopi Tarik is strong Robusta served with condensed milk and “pulled” from one jug to the other. But Americano? Flat white? Pour over? You’ll rarely hear those drinks asked for. 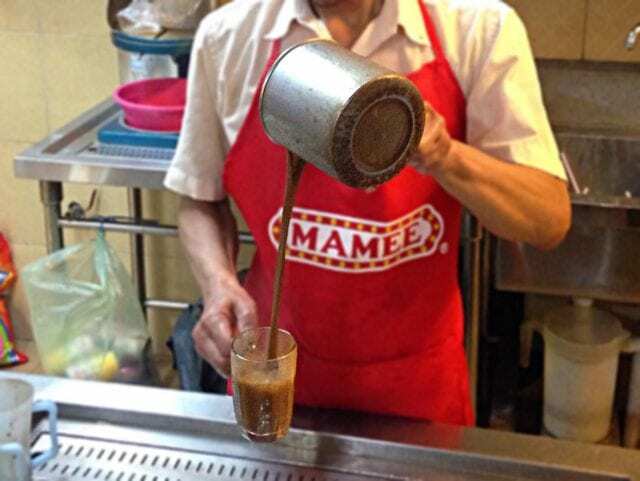 Traditional Malaysian coffee culture has a long history. 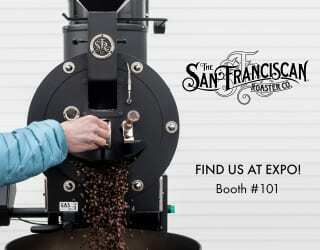 We’re talking locally grown or Indonesian Robusta, sugar, and condensed milk. 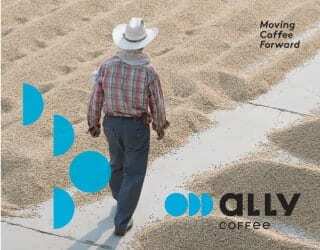 Arabica coffee and third wave cafés, in contrast, are a new thing. 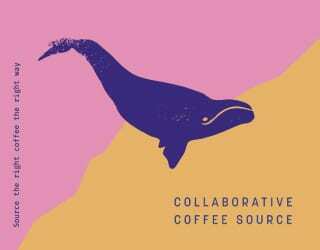 Third wave coffee will never replace traditional Malaysian coffees – but there is always room for new coffee cultures to coexist. This is why good baristas are so important here. 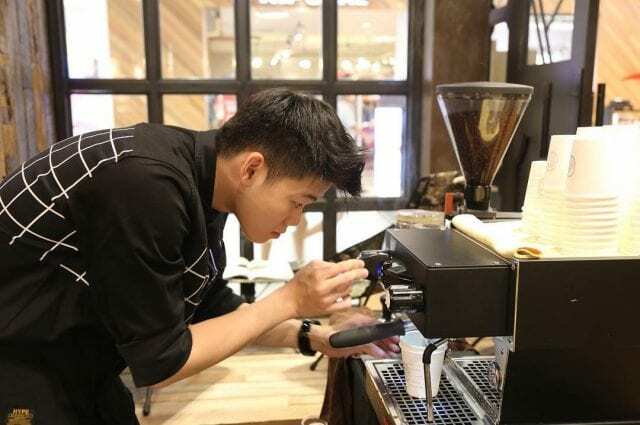 It’s their job to connect with customers and explain the differences between kopi and specialty. There are a number of successful cafés with great baristas. They’re doing a good job of communicating specialty in day-to-day interactions and coffee workshops. In doing so, they’re helping the industry to grow. But hiring great baristas is still a challenge. Understanding the importance of good people is easy – but identifying and hiring them isn’t. 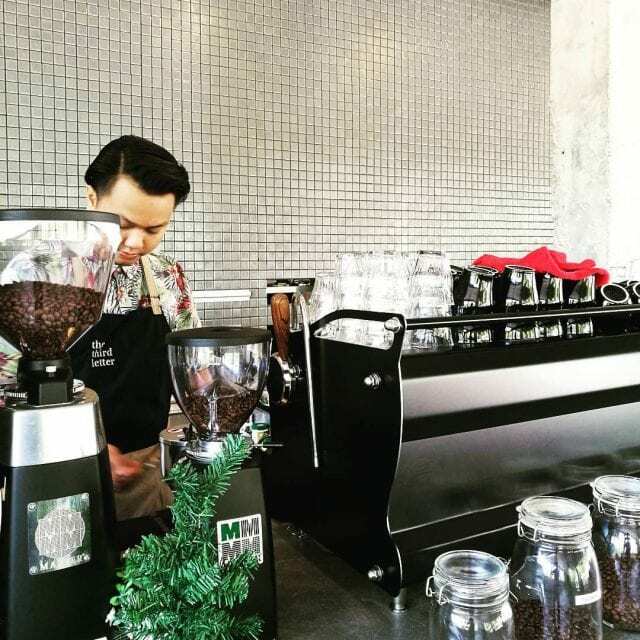 Malaysian cafés typically encounter high barista turnover rates. And this is a problem. 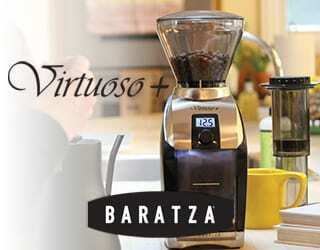 You see, if a café is going to run smoothly, it needs experienced baristas. When a new barista joins the team, a few months of training is usually required. 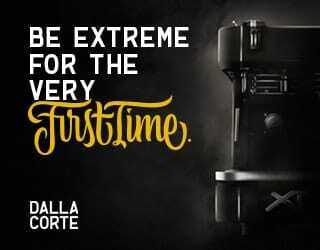 They need to learn how how the café operates and how to calibrate machines, serve coffee, and connect to customers. A seasoned barista might need less training, but there are still different operating procedures in different cafés. It is not just brewing coffee. But what happens if a barista realises they don’t actually like coffee that much? What if they start to find their work boring? Or they find a new café with a better working environment? Then the coffee shop has to hire someone new – and when this keeps happening, coffee shops start struggling. Hiring is crucial. Take your time and be extremely careful. Both the café and the barista must understand each other’s expectations. Figure out what your potential new team member wants, whether that’s a big title, big salary, or something else. Ask yourself if the café can meet these expectations. But remember that, if you’ve hired good people, you need to treat them well too.J. W. Marriott famously said that “If you take care of your people, your people will take care of your customers, and business will take care of itself”. A café isn’t only a place to drink coffee. It’s also somewhere to talk, gather, read, write, or just pass the time. And it’s the people in the café – baristas and patrons – that make that possible. Written by Lee Chien. Feature photo credit: Lee Chien.